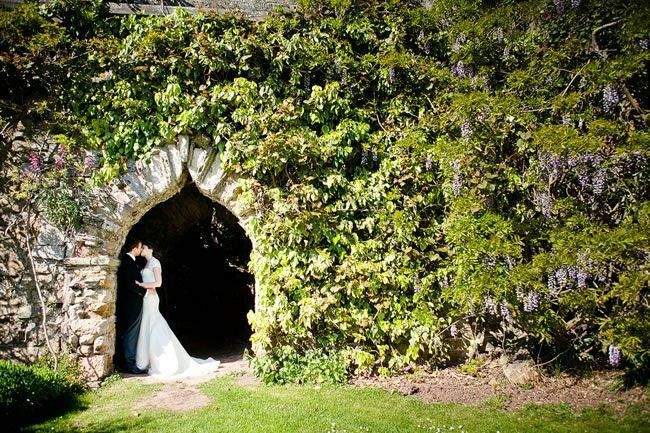 Cool castle wedding venue ideas for a grand big day! 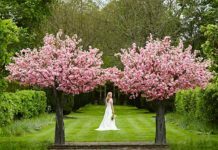 Farnham Castle is an exclusive wedding venue in more ways than one: it’s yours for your wedding day and, if you didn’t know about it, you’d probably miss it. 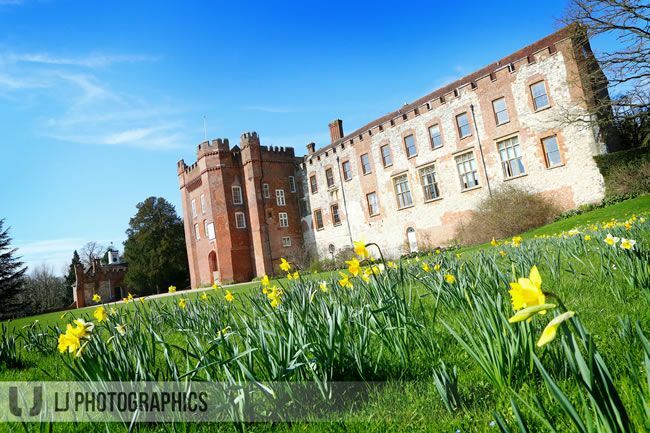 It’s a small, hidden castle overlooks Farnham Park high above the bustling town of Farnham. This is a quirky place is oozes in history. And you couldn’t wish for a more impressive and inviting venue for a wedding. 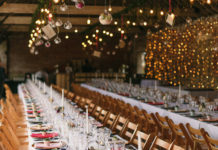 The catering staff from Galloping Gourmet, based at Farnham Castle, have an attentive, yet unobtrusive approach. There are bedrooms for your guests that are comfortable and quiet with great views over the town and surrounding hills. The next morning, enjoy a delightful continental breakfast served in the Library on the first floor overlooking the gardens. 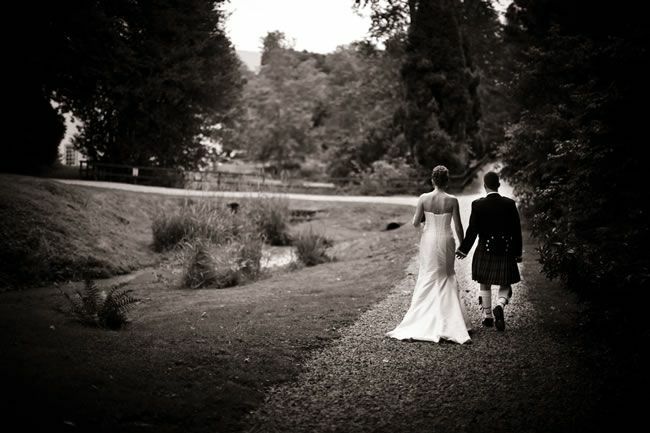 An award-winning wedding venue that has so much to offer. You’re greeted by a stunning approach through Wasing Estate up the long driveway. And Wasing Park has its parish church in the grounds. 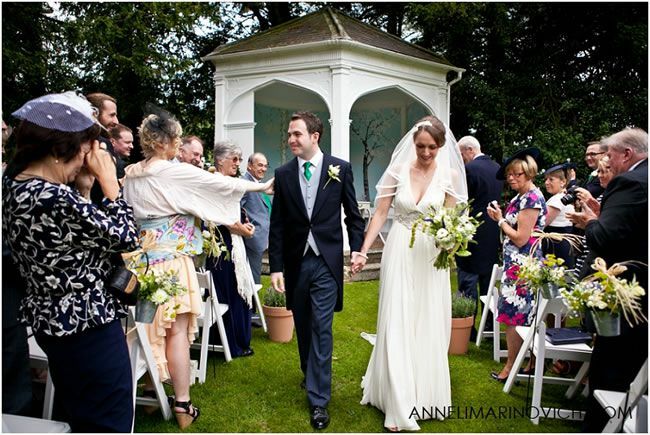 You can choose a civil ceremony in the contemporary Garden Room or outside in the pretty painted Victorian Summerhouse. 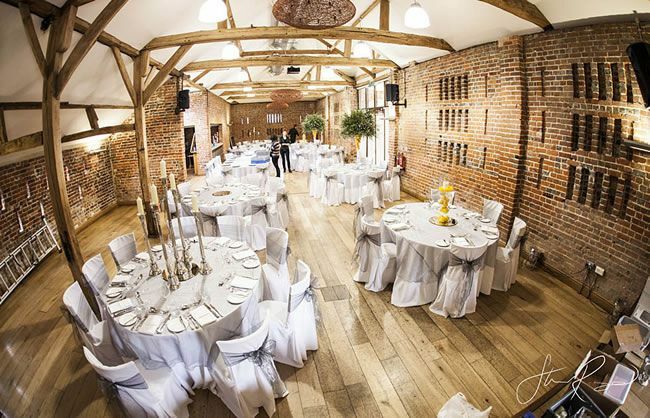 While the Castle Barn gives you the best of both worlds – both a castle and a barn for your reception. 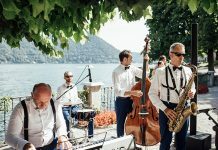 The Events team from Galloping Gourmet are there throughout the planning stage and to ensure every last detail is perfect. And you’ll have Wasing’s boutique hotel, Stables Lodge all to yourself. It features an incredible honeymoon suite with a huge, comfortable bed and lots of space for getting ready on the day. Your guests can relax in luxurious bedrooms, each with its unique style. There are also lovely self-catering cottages too. 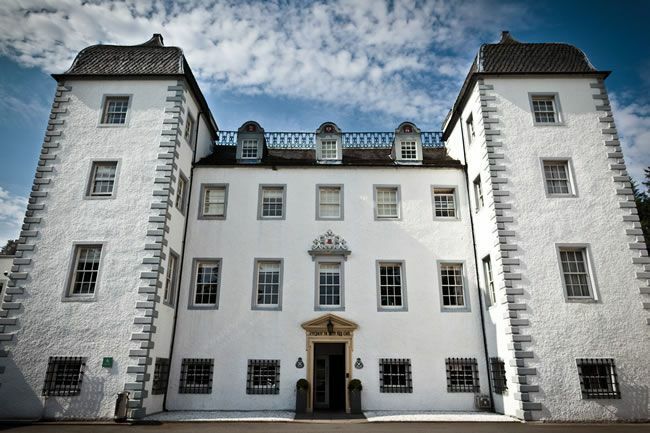 Just 3 miles outside Peebles and 30 minutes from Edinburgh, Barony Castle offers a castle wedding experience with all the modern conveniences of a hotel. This 16th-century stone tower house lies in 25-acres with lovely walks through stunningly beautiful countryside. Bedrooms are welcoming, with tartan throws and simple wooden furniture. And the spa, with its swimming pool and jacuzzi, will be a treat for your wedding guests. 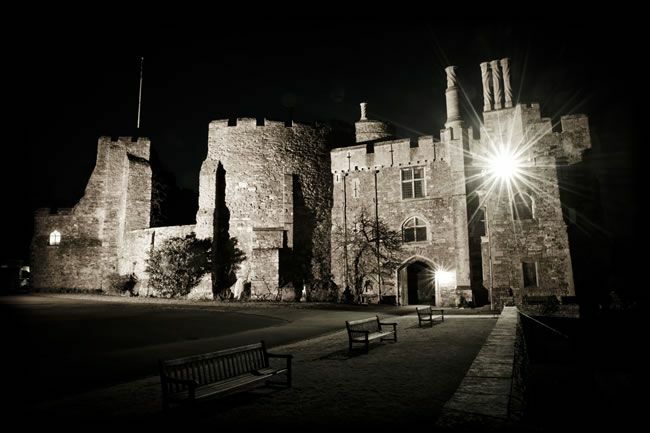 Berkeley Castle is an English castle in dream-like, rural surroundings. It boasts some 900 years of history including a visit by Queen Elizabeth I and the imprisonment and murder of Edward II within its walls. This intriguing and infamous past adds an extra layer of intrigue to this enchanting place. Entering the castle there’s an atmospheric courtyard with steps leading up to an ancient Norman doorway. Inside, a succession of immaculate rooms are interesting and so different from one another. 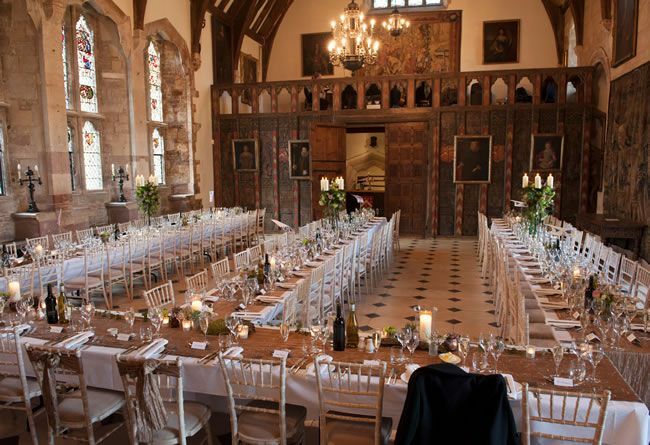 Rather than being a museum piece, Berkeley Castle has a “lived in” vibe that’s just right for a family occasion like a wedding. The medieval Great Hall is truly impressive and has a minstrels’ gallery. The gardens, with views across meadows to the River Severn, are a wonderful. Wander amongst the idyllic rose gardens, sit awhile on the terrace and gaze at the lily pond. As a bonus, there’s a lovely butterfly house full of plants and flowers with beautiful rare butterflies dancing about. 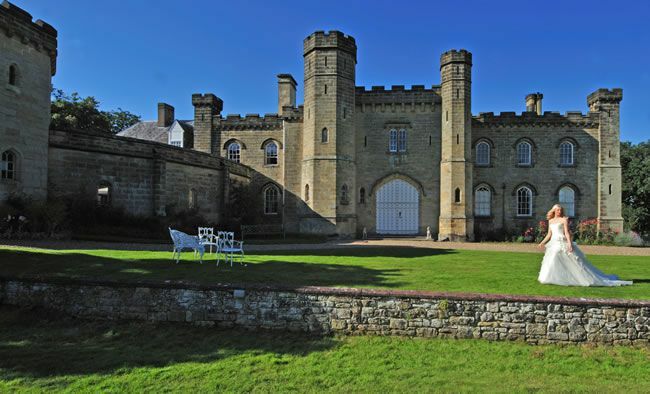 A castle worth of a princess, Chiddingstone lies on the edge an idyllic Tudor village. 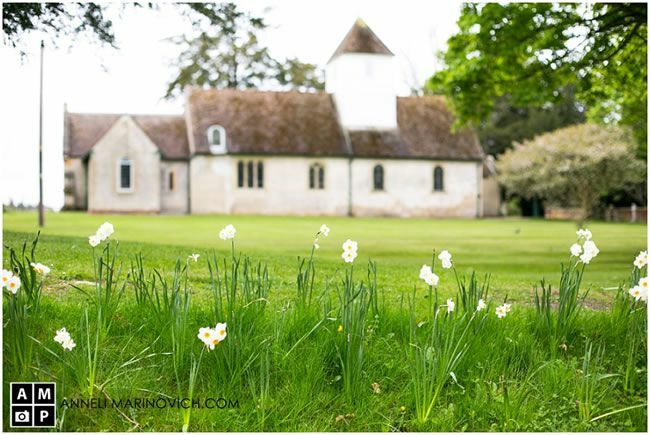 Couples sometimes marry at the ancient parish church of St Mary before leading a colourful procession to the castle across a footbridge over the lake. Inside, walls are furnished with period oil paintings and treasures from Japan and Egypt. 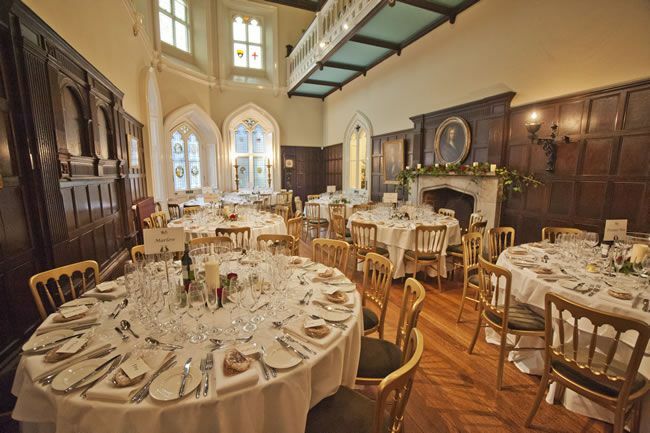 Couples may also marry in the majestic Great Hall; a grand, formal room with oak panelling. 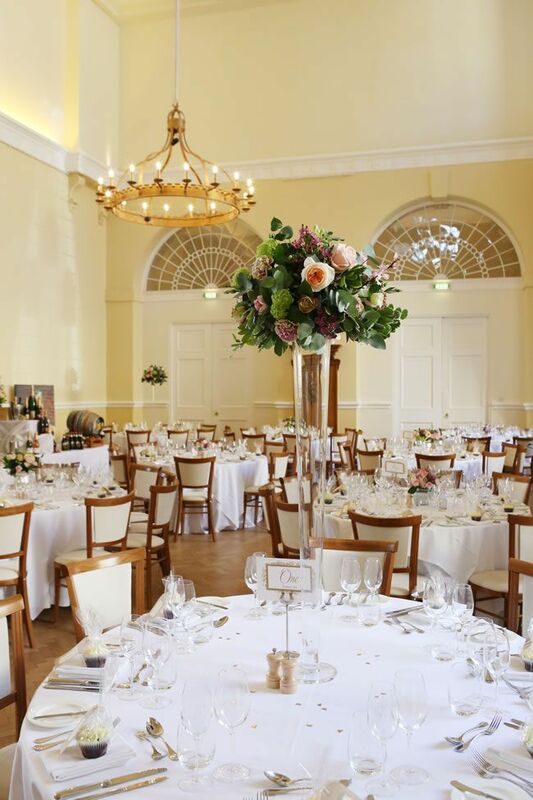 Afterwards, the White Rose Drawing Room is the scene for drinks and canapés. Small weddings for 50 to 80 guests have the Great Hall for a wedding reception. 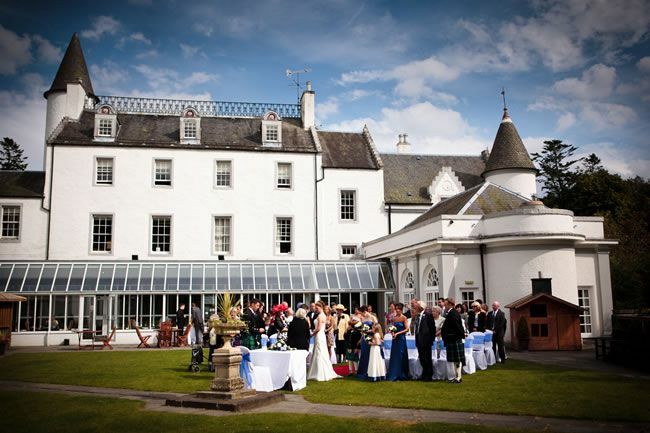 Larger wedding receptions can have a marquee in the grounds for up to 120 seated guests. 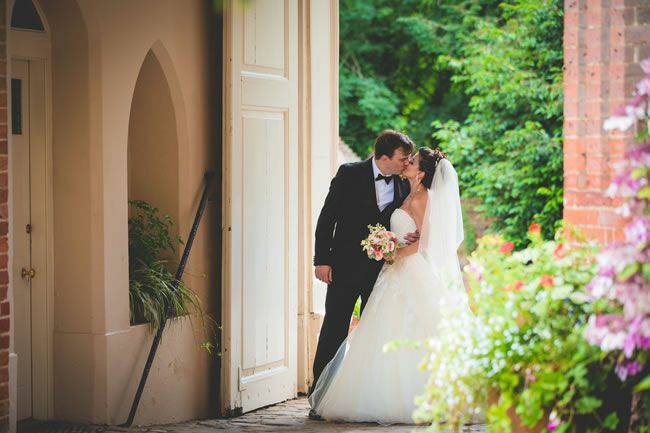 So you might have found your perfect location for love but do you know what you need to ask? Check out these all-important questions today!